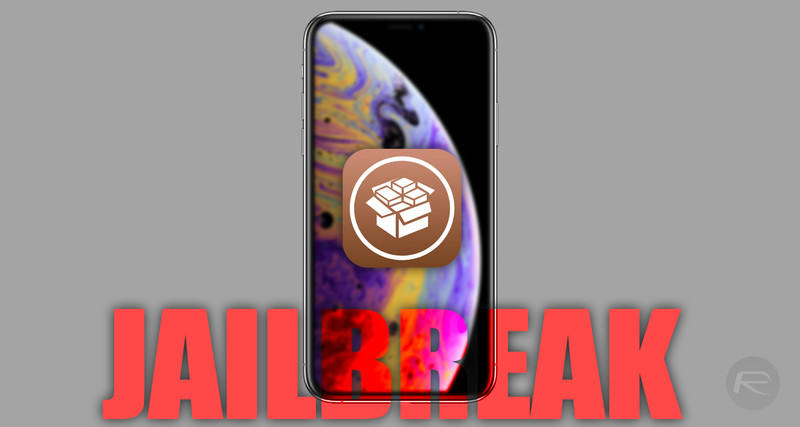 It feels as though there has been plenty of activity in the world of jailbreaking as far as an iOS 12 jailbreak is concerned. We’ve seen lots of discussions, conjecture, and social activity, but thus far are yet to see anything tangible land in the public domain. Are we likely to continue in that vein with no real output, or is something about to drop that will benefit all iOS 12-powered device owners? When Apple originally put iOS 12 into the development community in early June 2018, the security research community started to shift attention to that platform. iOS 11.x.x was still firmly on their radar but it seemed to make perfect sense of those inquisitive and highly technical individuals to investigate the latest update by Apple and see if any noticeable security improvements had been made. In the time that has followed, we’ve seen multiple beta releases of iOS 12 as well as multiple public releases that now means the latest major version of Apple’s mobile operating system is running on millions of devices globally. But, we are yet to see a publicly available jailbreak. 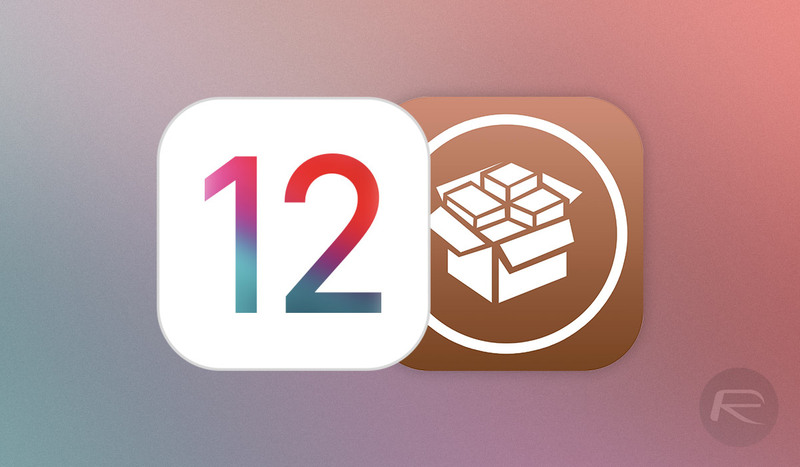 iOS 12.0 – 12.1 Jailbreak Lists : Umang Raghuvanshi – iOS 12.0 – 12.1 Jailbreak.. SorryMyBad – iOS 12.0 – 12.1 Jailbreak.. KeenLab – iOS 12.0 – 12.1 Jailbreak.. Qwertyoruiopz – iOS 12.0 – 12.1 Jailbreak.. PanguTeam – iOS 12.0 – 12.1 Jailbreak..
All of those displays of technical proficiency include bypassing Apple security in various forms on iOS 12.0 through iOS 12.1 with multiple different techniques, bugs, and exploits being used. However, to date, no one person or entity has been able to – or willing as the case may be – to package it all together and put something into the public domain. Out of the all of the showcases mentioned above, the likelihood is that if any of those actually make it to the light of day and give the public something to sink their teeth into, then it’s going to be the work of Umang Raghuvanshi. Outfits like Tencent KeenLab have in the recent time proven that any work undertaken on their time will be used for topics of conversation at security conferences and the exploits likely sold on to make a profit for the business. So, with that in mind, let’s hope that Umang Raghuvanshi can progress in a timely manner and give us something to get our hands on. I went from 12.1 to 12.0.1… Looks like I can go back to 12.1 and still be okay for potential jailbreak!?! Good question. That’s how I’m understanding that too. Can anyone chime in and verify this? Thirded! I would like to go from 12.0.1 to 12.1 if this is true. iOS 12 is worst and so buggy that is the main delay in the jailbreak progress.